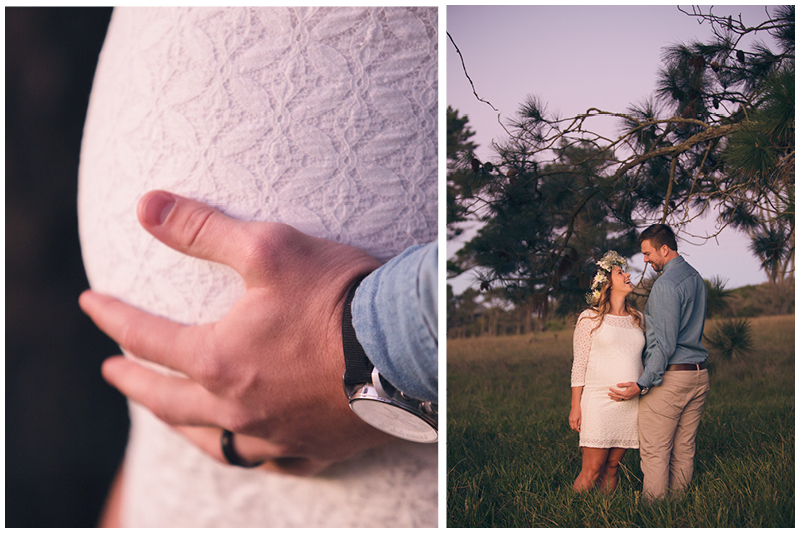 A few of my favourite shots from my first official shoot back in the Eastern Cape, Port Elizabeth to be precise. I haven't spend too much time in PE but I do know that there are some really gorgeous spots hidden away if you know where to look and I'm looking forward to many more PE shoots. This shoot was all about improvising though - we missed that golden afternoon light we were hoping for and had to work with a quick half hour of sunset glow, but I love the moody feel of the pictures and the way they came out. David and Melissa were absolute troopers, missioning through the fields even though she is very pregnant and it was freezing cold! But you would never say so from the pictures, what an elegant mom-to-be! Thanks for letting me share this part of your story and I'm looking forward to taking more photos of your little girl when she arrives!